Microsoft is pleased to announce today that Xbox Game Pass will be getting some sort of an upgrade as Xbox Game Pass Ultimate will be launching later this year that includes both Xbox Live Gold and Xbox Game Pass for a low price of $14.99. With the Xbox Game Pass, subscribers will be getting unlimited access to the over 100 high-quality games like Just Cause 4, Vampyr, Halo: The Master Chief Collection, and more. 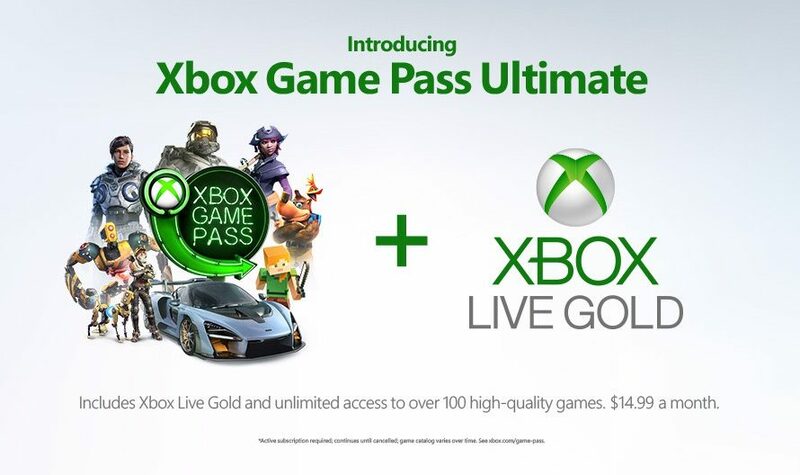 With the implementation of the Xbox Game Pass Ultimate, it makes it even worth it as it will finally comes with an Xbox Live Gold membership! Starting today, a select few people in the Xbox Insider Community will be invited to join and test the Xbox Game Pass ultimate before it launches later this year in the current Xbox Pass markets.